It used to be that online shopping in the Philippines was largely about individuals hawking their goods through social networking sites such as Multiply and Facebook. Making inquiries alone is such a pain because they don’t have a solid system in place. So you and the seller exchange countless text messages and what not. Let’s not even talk about making payments. You pay over the counter, scan your payment slip, email the seller. So time-consuming! The process involved is enough to kill your appetite for shopping. 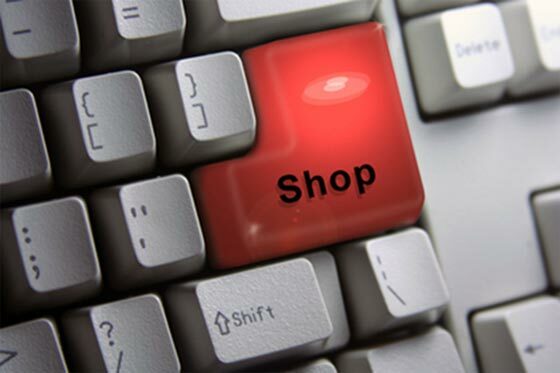 It took years for us to finally be given the chance to enjoy online shopping the way it is meant to be enjoyed! All thanks to Lazada. The Philippines’ Online Shopping Mall has gained legions of fans in the country for bringing to our shores a shopping experience like no other. One look at the site is enough to validate its popularity across all social strata. Easy to navigate site? Check. Chock-full of good buys? Check again. Year-round promos? Bingo! And let us not forget the amazing services they offer. In my book, amazing service=amazing experience! I think it’s pure genius on their part to look into the needs and wants of shoppers and come up with innovative ways of providing it. First, their website is pure eye candy with carrying diverse product selection. I mean, they’ve got something for everyone! The shopping site is chock-full of good buys – from the affordable ones to the big-ticket items, you name it, they stock it. And did you see the professional product photos accompanied by detailed product descriptions? Now that’s what you call a smart and credible touch. If you need more info on the product you’re crushing on, it’s reassuring to know that their Customer Service team is only just a call and email away. Plus, people of almost all ages can go through the site and not be intimidated! Second, they provide a 7-Day Return Policy with no questions asked! I almost screamed when I discovered this offer. Finally, someone understands what consumer rights mean. Obviously, I’m not a big fan of No Return, No Exchange Policy that is normally implemented here. How it goes with this shopping site is if you’re not satisfied with your purchase, you can send it back. If the product is defective, shipping cost will be reimbursed to you by the company. Third, they have free delivery available to so many shipping addresses in the country. The best part is there is no minimum purchase required! Talk about getting value for your money. Anything that doesn’t require shoppers to spend more is always a welcome treat. With this strategy in place, people naturally shop with more gusto. It is really a clever way to promote online shopping! Without a doubt, Lazada Philippines is leaving no stones unturned when it comes to delivering its commitment to give the best online shopping experience to us. Because of them, the way Filipinos see and do online shopping is forever changed. Other online competitors need to step up their game.